Miss any of our Leadership TIPS from this past week? Here they are, as posted on Twitter, Facebook, and LinkedIn. Please share them with your friends! #Leadership #TIPoftheDay: It’s fine to be a consensus-building leader. But sometimes you must simply step up and lead! It’s why God placed you in the leadership position. It’s not about #pride, but humbly and boldly serving as a leader. 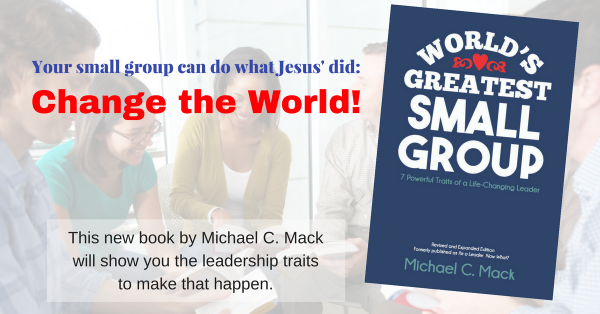 #Leadership #TIPoftheDay: Abraham, Moses, David, Peter, Paul, … all experienced miserable moral and leadership failures, yet God used them in world-changing ways. He can do the same with you. You are #forgiven #redeemed #empowered. Read all our Leadership TIPS here.